My girl Jordan left on her mission this week. 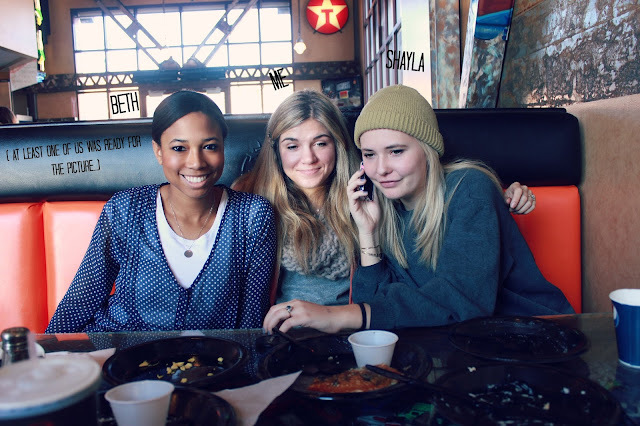 The people of Independence Missouri have no idea how lucky they are, and they best take good care of her. 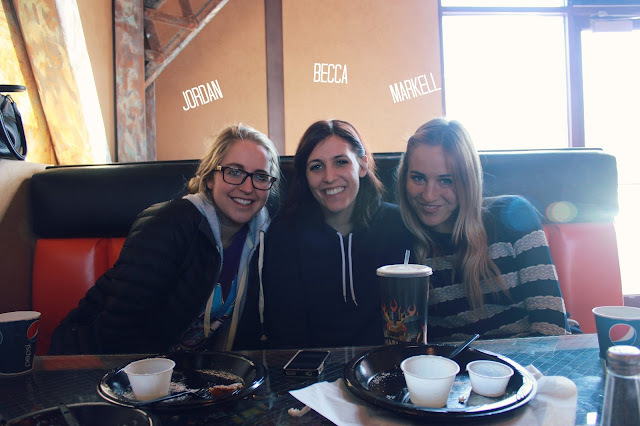 Before she left, we had a last little breakfast club meeting with the 6 of us that have been friends since high school to give her a proper send off, and thanks to Marley's we polished off blueberry pancakes and Provo's best cinnamon rolls while we enjoyed Jordan's company for the last time in 18 months! hahaha that last picture is classic.